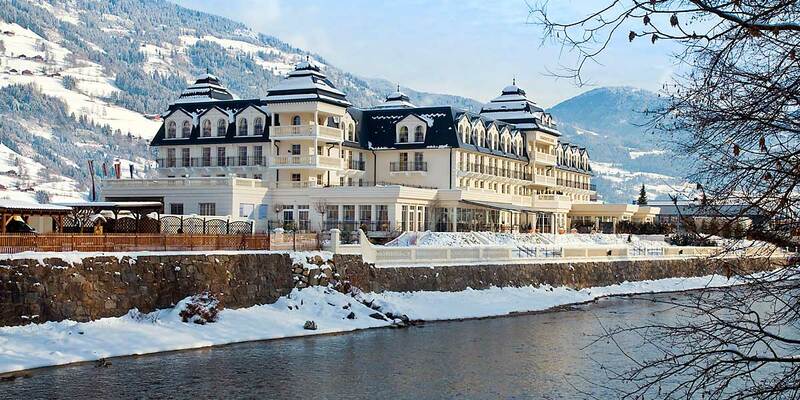 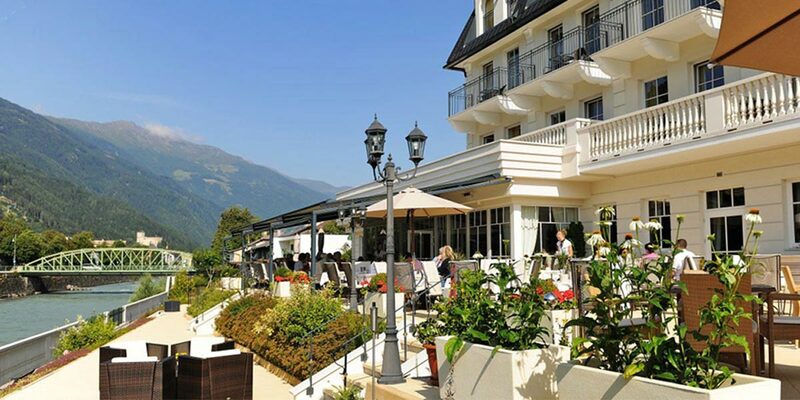 In southern Austria, near to the Italian border and framed by Austria's tallest mountain, the Grossglockner, you will find the 5 star Grand Hotel Lienz. 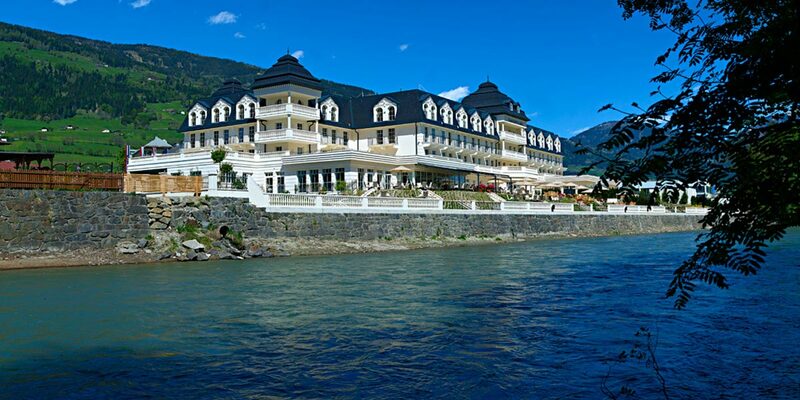 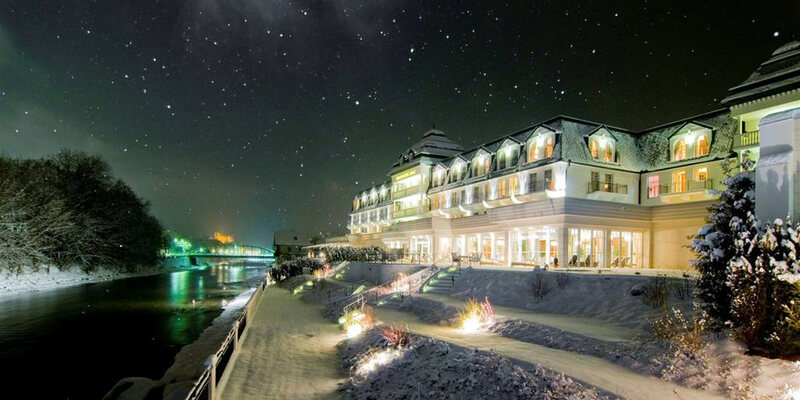 Surrounded by stunning scenery, the hotel offers an exclusive atmosphere for a variety of events and retreats. 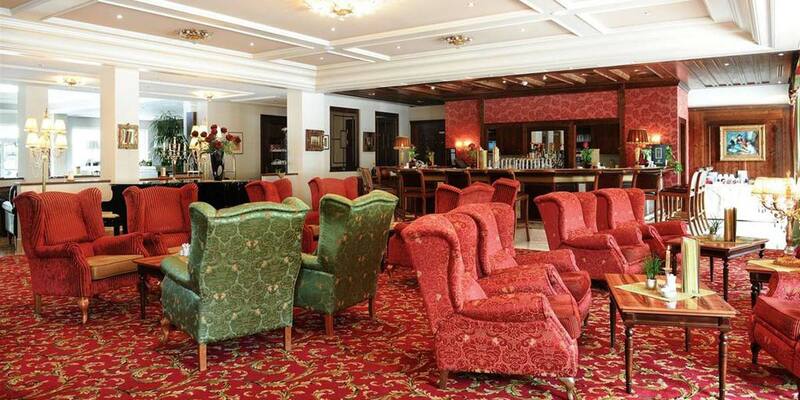 The Grand Hotel Lienz event spaces include a large outdoor terrace and several beautifully appointed meeting rooms. 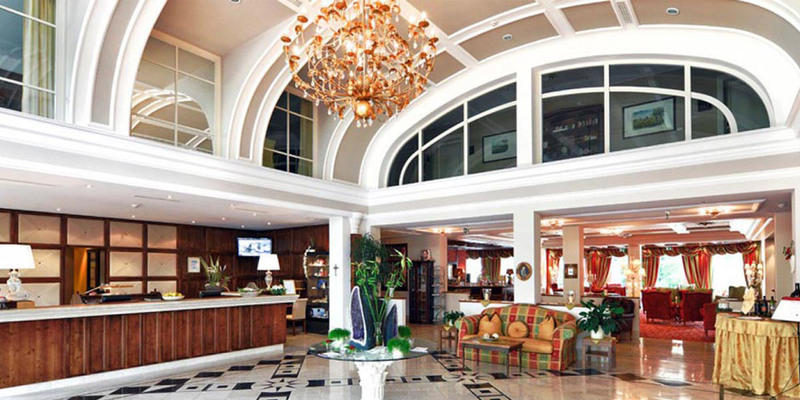 With its exceptionally grand architecture, sophisticated service and dedicated events forum, the hotel is the perfect venue for seminars, incentives, birthdays and weddings for up to 80 guests. 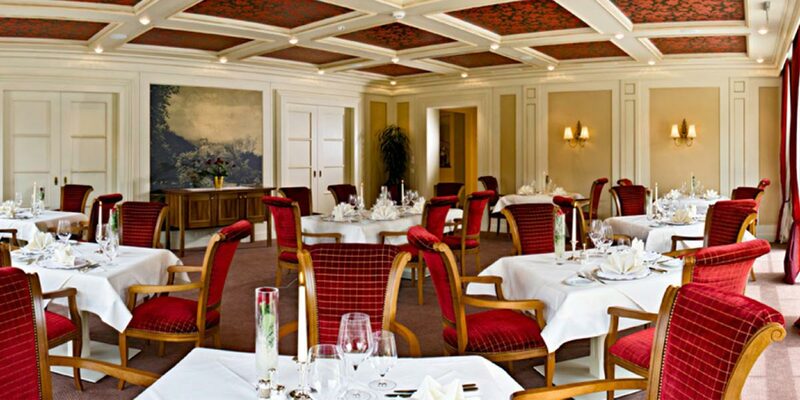 The stand out feature is its wonderful panoramic terrace that provides fantastic views of the Hochstein and Upper Tauern.